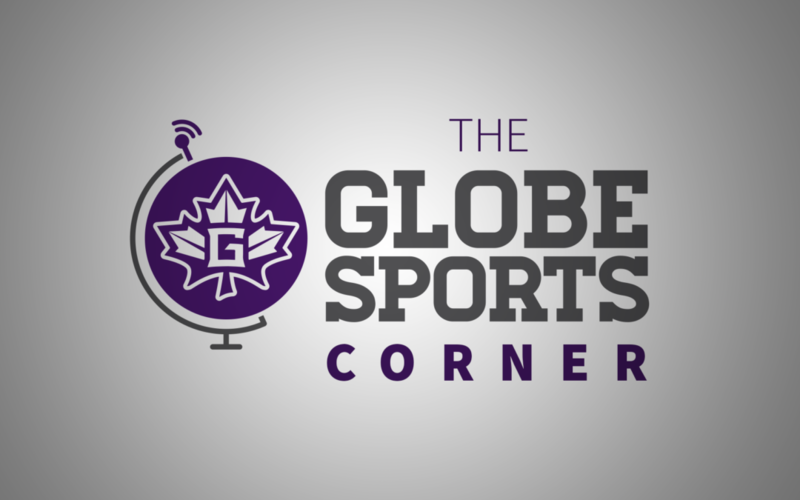 On this episode of the Globe Sports Corner we first take a look at the first annual Goshen College Women’s Soccer futsal tournament. The event was put together to gather teams from around the community to participate in futsal and compete against others. Megan Bower, junior midfielder for the Goshen College women’s soccer team, really enjoyed getting to play again and see everyone having fun. Juliana Chupp, assistant coach for the GC women’s soccer team, was excited about the idea of having a tournament and enjoyed every minute of it. Zack Begly talks with Jim Daugherty, head coach of the Goshen College men’s volleyball team, about the final stretch of matches for the team before heading into the conference tournament. He goes on about the idea about having to make adjustments due to injuries with the team. He also mentions that his ultimate goal was to have a competitive team and how they have accomplished that. 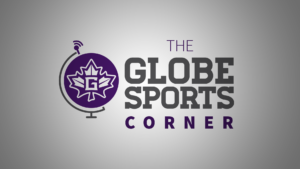 Zack Begly also talks with Clinton Stroble, senior catcher for the Goshen College baseball team, about his final season with the Maple Leafs and his goals for the season. Stroble goes on to talk about the idea that he wants to have as much fun as he can and to live in the moment with his teammates. Stroble also talks about his approach when stepping up to the plate and how he focuses on nothing but to stay grounded and keep his stance. Finally, Tanner Camp takes a look at the schedule on the upcoming week for your Goshen College Maple Leafs.